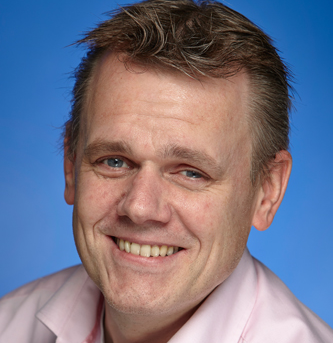 Marcel Meijer works as independent consultant/CTO for JOEP-IT BV. Currently he is mainly concerned with Cloud, Software Development, Architecture in general. In his spare time he is chairman and board member of the SDN. At the SDN is he responsible for organizing SDN Events (SDE), editor of the SDN Magazine and co-host of the weekly webcast SDN Cast. Marcel is also boardmember of the Dutch Future Tech Foundation.